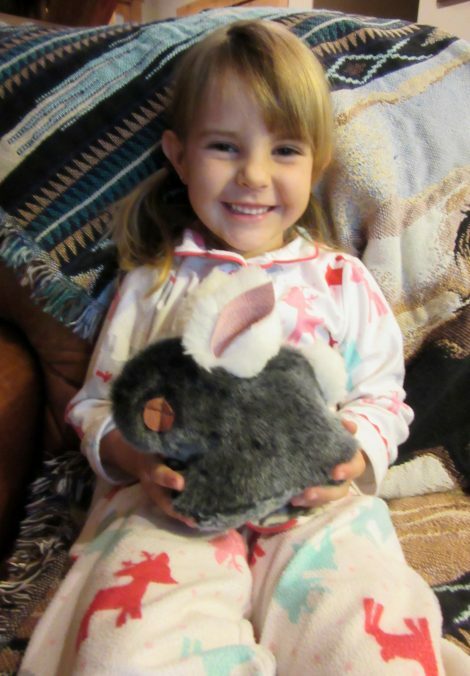 Adults as well as children find pleasure in this delightfully adorable sheepskin bunny. 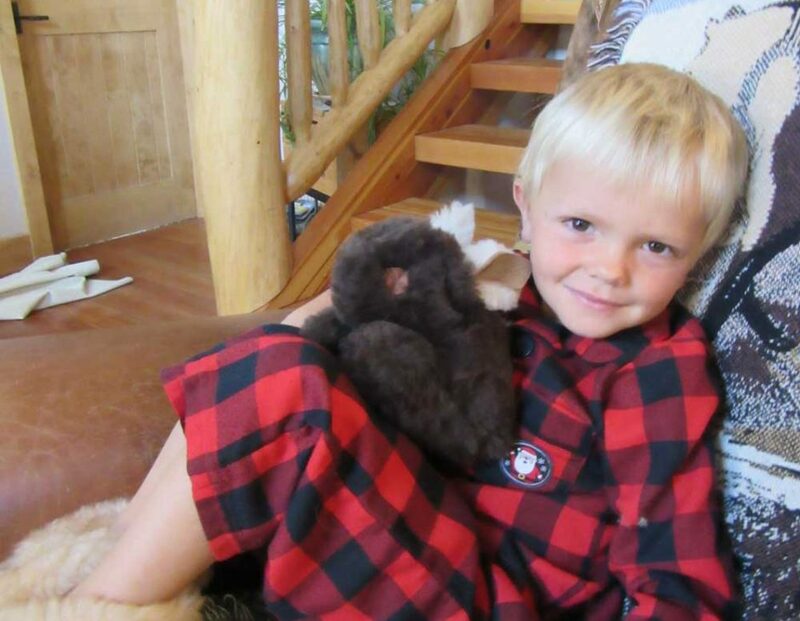 They are stuffed with soft sheepskin shavings to create a cuddly friend. 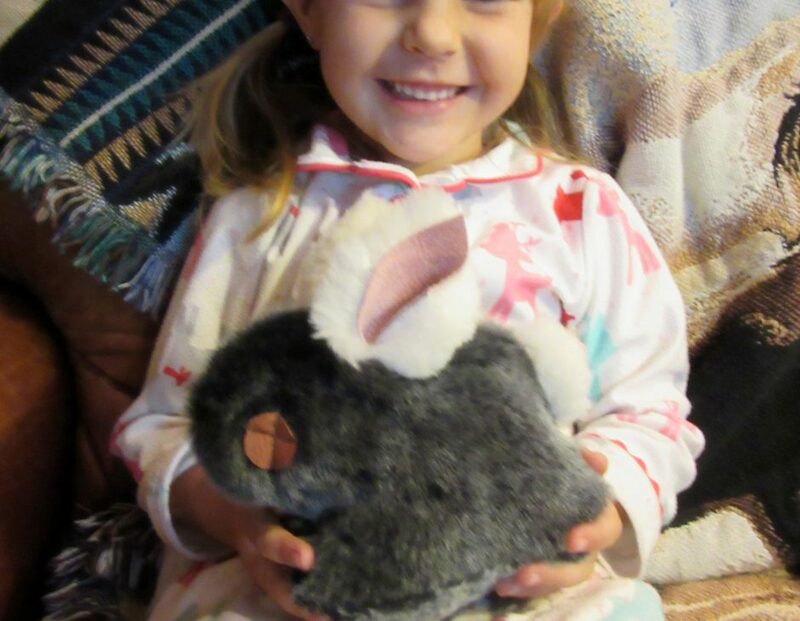 Mix and match colors to create a 2-tone bunny made especially for you or your loved one. These are child safe with no plastic parts and make a great baby shower gift. 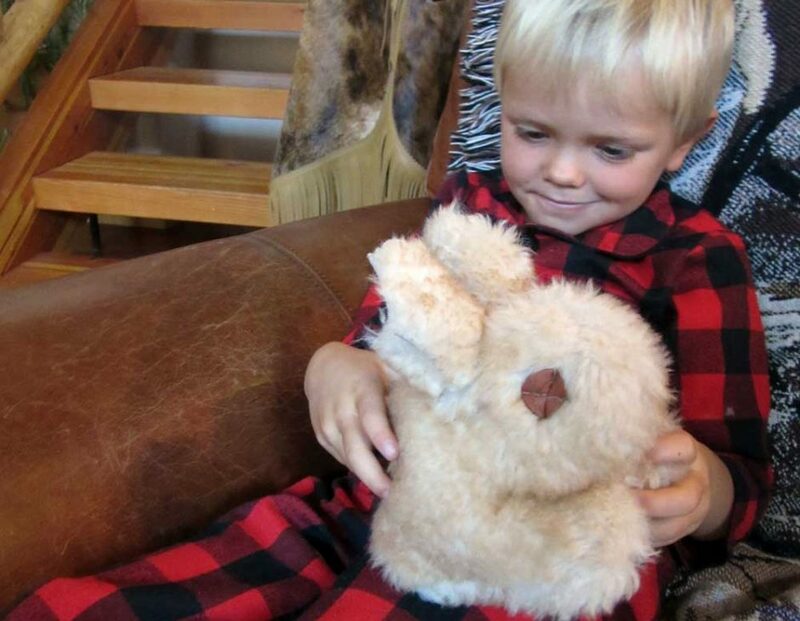 Add to your bunny collection with one of these adorable animals!